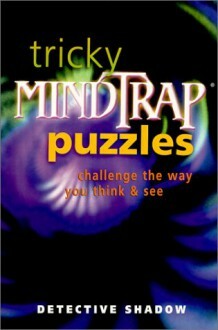 Along with Lateral Mindtrap Puzzles, try some that are even tougher, because you've got to rely on your powers of observation, not just your talent for detecting verbal clues. Photos show close-ups of ordinary objects, and offer a tantalizing clue in words, often a taunting rhyme or quotation. The answers appear on another page, where you see the objects the way you usually look at them. Have you ever really looked at a single red-and-white spiral on a candy cane? Could you recognize a notch on the gear of a can opener? Or, a pair of kernels of corn? Of course you've seen them all before. They're so familiar, they're almost impossible to recognize! In addition, there are lots of trick questions: Is there a Fourth of July in Canada? Yes! It's the day after July 3!